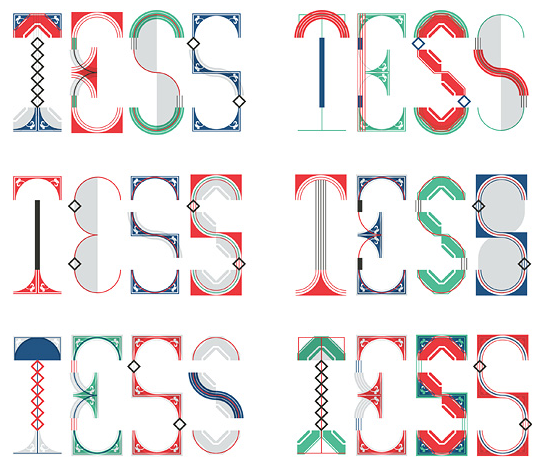 Mind Design in collaboration with Swiss designer Simon Egli developed this modular identity for Tess Management. The logo system developed from simple outlines letter shapes overlaid with various ornaments and Art Deco inspired shapes. 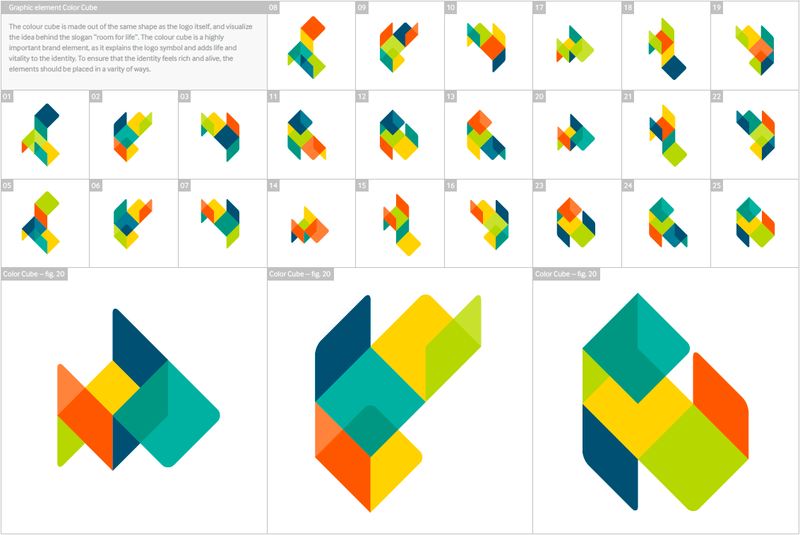 It would be possible to create endless logo combination’s using this principle but we decided on a set of six colour and six black- and -white versions for a general use. 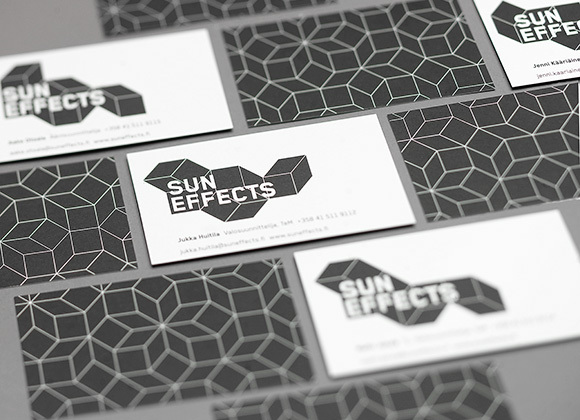 Another great flexible identity system from Interbrand’s Sydney Office. Playing with a monospace font creates a solid and adequate visual language for Griffin, a theatre plays writing company. A full review of the identity at Brand New.